Whatsapp Can Be Banned In India Over This Govt. Order! Whatsapp Can Be Banned In India Over This Govt. Order – Find Out The Truth! Govt. will soon send a 3rd letter to Whatsapp, over fake news and hatred messages. Whatsapp can be banned in India? World’s most popular and widely used messenger app: Whatsapp is facing a bad situation in India. 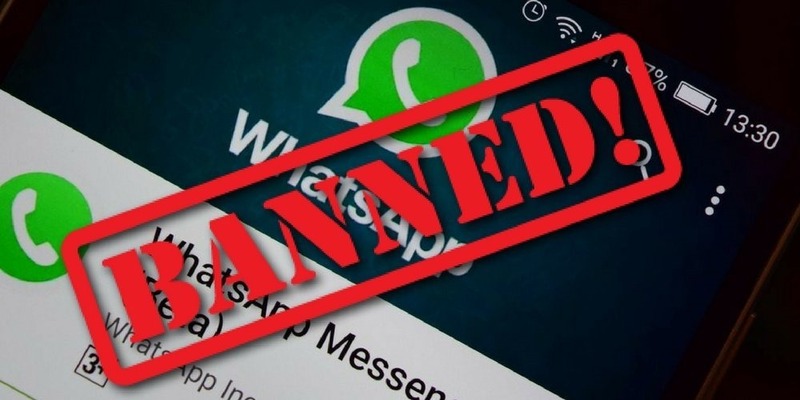 As per IndiaTimes reports, Whatsapp can be banned in India. "Whatsapp Can Be Banned In India Over This Govt. Order - Find Out The Truth! ", 5 out of 5 based on 1 ratings. Nokia 7.1 Plus Leaked: Find Out Price, India Launch, Features & More! Sacred Games On Netflix Can Face Censorship? Case Has Been Filed In The Delhi High Court! WhatsApp Will Earn Money From Your ‘Status’: 5 Things You Should Know! Whatsapp Refuses Govt. of India’s Order; Says Cannot Trace Messages Of Indians! Your Whatsapp Backup Will Be Auto-Deleted? 6 FAQs You Should Be Aware!